W is a reflection of new age woman. Grew in a home and heading towards a broader world, W is playing loads of role and carrying on the challenges in her pace. The need of a contemporary Indian woman for something creative ready to wear which is functional and goes with the fashion, urged W to set its foot to meet their desires. W succeeded in transforming the Indian Salwar Kameez into its chic and urbane style with its exclusive designing insight. With this W has made first attempt at rediscovering Indian fashion. W has changed the traditional Indian style of clothing to something that looks simple yet stylish. A woman can go crazy with the innovative styling in her daily wear, for W has come up with a wide range of attire that suits her many needs. The boutique of W at Celebration mall, Udaipur, offers its customers the contemporary, trendy and styled apparels that truly compliments to the beauty of a woman. 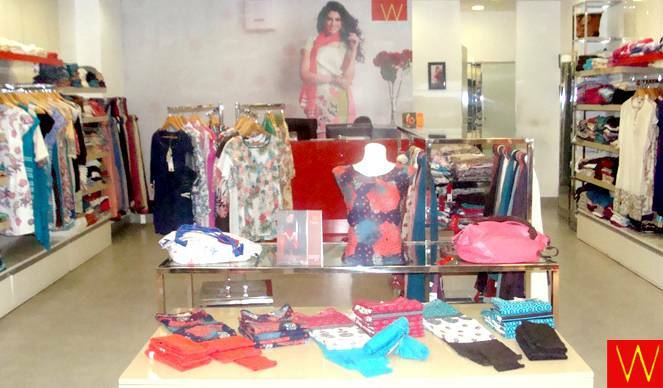 W provides you with a wide range of contemporary as well as trendy wears i.e. 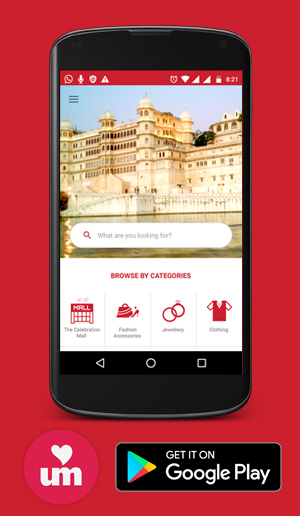 Salwar suits, tunics, work wear skirts, trousers and a lot more. We would be grateful enough to welcome you to place where you can find your own fashion statement.